As we listen for the rhymes, we might wish the happiest of birthdays to Isaak Yudovich Ozimov– aka Isaac Asimov– who was born on this date in 1920. A biochemistry professor, he is better remembered as an author– more specifically, as one one of the greatest science fiction authors of his time (imaginer of “The Foundation,” coiner of the term “robotics,” and author of “The Three Laws of Robotics”). But Asimov was extraordinarily prolific; he published over 500 books– including (in addition to sci fi) 14 books of history, several mysteries, a great deal of popular science, even a worthy volume on Shakespeare– and wrote an estimated 9,000 letters and postcards. 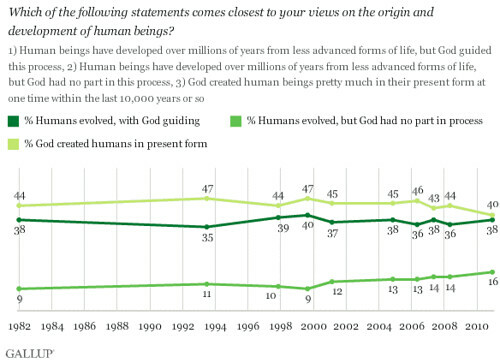 There’s been no revolutionary change of beliefs over the last three decades, but one can detect a shift that’s… well, positively evolutionary. 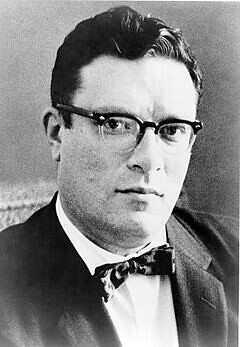 As we begin at the beginning, we might wish a happy birthday to Isaak Yudovich Ozimov– aka Isaac Asimov– who was born on this date in 1920. A biochemistry professor, he is better remembered as an author– more specifically, as one one of the greatest science fiction authors of his time (imaginer of “The Foundation,” coiner of the term “robotics,” and author of “The Three Laws of Robotics”). But Asimov was extraordinarily prolific; he published over 500 books– including (in addition to sci fi) mysteries, a great deal of popular science, even a worthy volume on Shakespeare– and wrote an estimated 9,000 letters and postcards. Q: Do you envision robots ever disobeying military orders on the battlefield to “do the right thing?” If so, under what circumstances? A: Asimov originated the use of ethical restraint in robots many years ago and presented all the quandaries that it can generate. In our prototype ethical governor (and in the design itself) we do provide the robot with the right to refuse an order it deems unethical. It must provide some explanation as to why it has refused such an order. 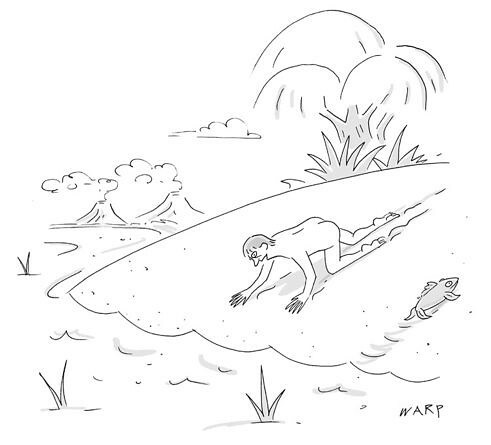 With some reluctance, we have engineered a human override capability into the system, but one which forces the operator to explicitly assume responsibility for any ethical infractions that might result as a consequence of such an override. 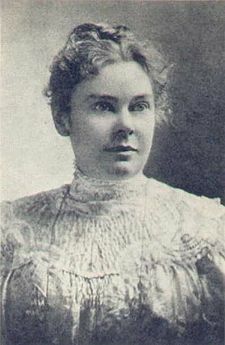 As we reach for our rayguns, we might recall that humans could be a menace even before the advent of robotics: it was on this date in 1892 that the family of Lizzie Borden (distant relatives of famous dairyman Gail Borden, of “Elsie” fame) was found murdered (by axe) in Fall River, Massachusetts. Though the spinster Lizzie was acquitted of the killings, no other suspect was ever identified, and she entered the public memory as a patricide.